Generations of Painting and Wallcovering Perfection. 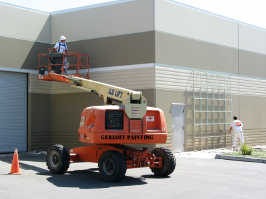 Gerloff Painting, Inc. is one of the largest and most well known commercial painting companies in Hampton Roads, Virginia. We provide commercial painting services throughout Norfolk, Chesapeake, Portsmouth, Suffolk, Franklin, Virginia Beach, Hampton, Newport News, Williamsburg, Elizabeth City, and beyond. We take pride in our full service wallcovering division. From new construction to remodels, demolition, exotic and specialty materials, murals, and even design and material selection, there is nothing our team cannot handle. We can handle any job size, limitless production and guaranteed quality. 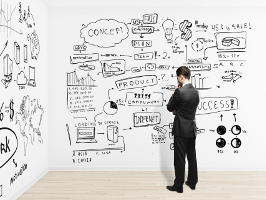 We have years of expertise in Vinyls, Fabrics, Walltalkers Dry Erase, Custom Digital Images, Grasscloth, Sisal, and more. Gerloff Painting offers a full line of protective coatings and services for concrete, masonry, steel, and all other substrates. 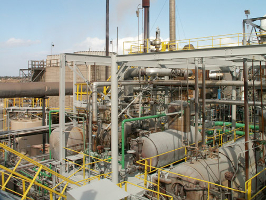 We provide various systems of Rust Inhibitive Primers, Industrial Enamels, Epoxies, and Urethanes. We can carefully follow any established coating specification, and are happy to provide consultation and coating recommendations. Dry Erase Paint. IDEA Paint. Wink. Fuze. Scuffmaster. Zolatone. Multi-Spec. Chalkboard Paint. Elastomerics. Ceramic. Tnemec. Duraplex. These are just a few of the many different specialty coatings we can apply. We take pride in diligently following the manufacturer's installation instructions, and enjoy being trained in all of the latest products on the market. We maintain a very low EMR rating so that we can bid on any government job. We routinely complete Activity Hazard Analysis, Competent Person Designations, Fall Protection Plans, Design Build Pricing, and more. 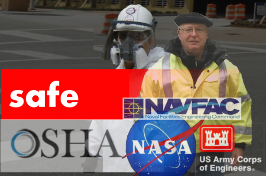 We maintain a large crew of workers with Rapidgate badges, CIA badges, and Airport SIDA badges. 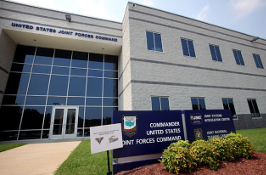 We routinely perform work at Jefferson Lab, Norfolk Naval Base, Norfolk Shipyard NNSY, Little Creek, Oceana, Damneck Base, St. Julian Annex, Coast Guard Stations, Naval Weapons Station, Cheetham Annex, Fort Lee, Fort Eustis, NASA Langley, and more. Don't let our industrial services scare you away. Our residential division is more than capable of providing the quality and finesse to work in your neighborhood. 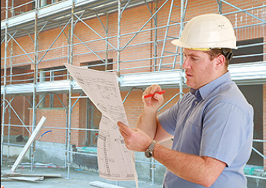 We have years of experience working with Homeowner Associations and Property Managers. We excel in coordinating direct with homeowners, and enjoy the oppurtunity to help establish an RFP with the proper coating specifications for your property. 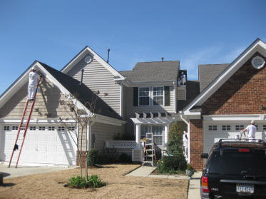 Gerloff Painting provides a full service estimating division. 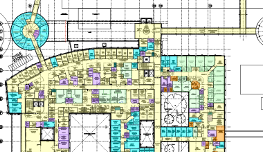 We efficiently handle new construction estimating, from digital blueprints, FTP sites, addendas, bid date changes, RFI's, site visits, and more. We would love to provide you with budget pricing on your developing project, as well as Design Build pricing. We also handle "look and see" estimates, from repaint projects to building maintenance solutions. And yes, all of our estimates are FREE! © 2015 Gerloff Painting, Inc. All rights reserved.